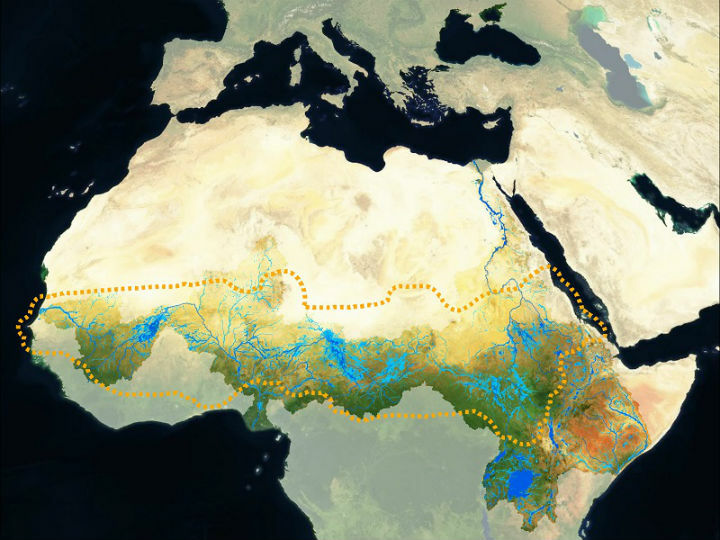 The Red Cross contributed to the presentation and panel discussion of the Wetlands International report, “Water Shocks: Wetlands and Human Migration in the Sahel”, at the European Development Days (EDDs) on Wednesday 7 June. Taking place at Tour & Taxis in Brussels, the EDDs are an extensive gathering of the development community to share ideas and experiences and inspire new partnerships and innovative solutions. Organised by the European Commission, it is a key policy meeting for its field, attracting approximately 7,000 participants from over 140 countries. The discussion was introduced by Fred Pearce, co-editor of the report, by looking at the human dimension of the degradation of wetlands. 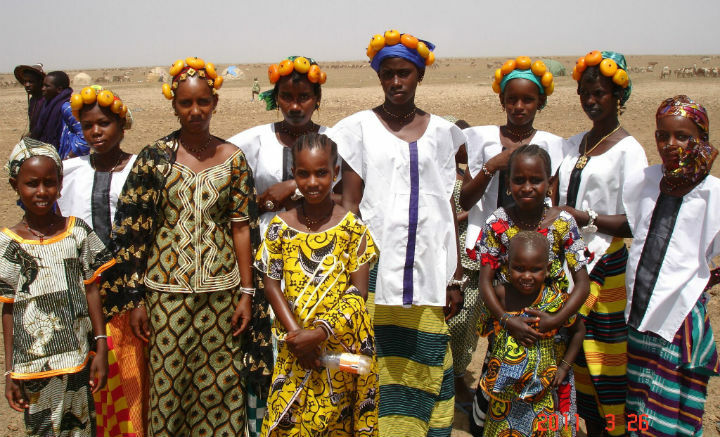 Mr Pearce drew attention to the tens of millions of people who depend on the vitality of the Sahel’s rivers, lakes, floodplains and deltas. “Wetlands are essential for communities as they are part of critical infrastructure,” explained Jane Madgwick, the other co-editor of the report and Chief Executive Officer of Wetlands International. Water resources have shaped culture and driven local and regional economies for centuries. Their state is key to ecological diversity, upon which peoples’ livelihoods depend. Outputs of fish, cattle and crops are directly proportional to the extent of flooding. In the dry season, wetlands act as a buffer against droughts. The report illustrates how the ecological balance has changed dramatically over recent years. Over 20 million people in the region are currently food-insecure, largely due to lack of water. There are several contributing factors to this situation, including dam constructions and water diversion for irrigation. Such conditions have a bearing on increased and more permanent migration. Wetlands International states that sustaining and rehabilitating wetlands must be part of resilience strategies, stressing the need for development decisions that are better risk informed. Felice Zaccheo, Head of Sustainable Energy and Climate Change at the European Commission Directorate-General for International Development and Cooperation, accentuated the importance of investing in natural infrastructures to support sustainable development. As environmental degradation transcends national borders, with the Sahel stretching from Senegal to Sudan, it affects people internationally. “Migration policy must work across borders,” expressed Eugenio Ambrosi, Regional Director of the International Organization for Migration’s Regional Office for the EU, Norway and Switzerland. The approach needs to be coordinated across regions, while listening to communities. Migration from the Sahel is especially pointed, not only because most of the migrants arriving by boat to Italy between January and November 2016 came from this region, but also because many people facing return come from there. Their return can be especially dangerous given the inhospitable environment, stemming from the deterioration of wetlands. The possibilities of addressing the needs of people suffering as a result of environmental degradation were elaborated by Raimond Duijsens, Senior Policy Officer at the Netherlands Red Cross and Global Coordinator of Partners for Resilience. Partners for Resilience is an alliance of humanitarian, development and environmental organisations, including the Netherlands Red Cross and the Red Cross and Red Crescent Climate Centre, that works to promote the resilience of communities. With its multidisciplinary perspective, the partnership acknowledges that human resilience is linked to healthy ecosystems. Partners for Resilience therefore integrates climate change adaptation, and ecosystem management and restoration, into disaster risk reduction projects. Notably, careful water management has been key to Partners for Resilience activities in Kenya. For example, the Ewaso-Ngiro River is a vital resource for over 3 million livestock farmers and is more at risk than ever before. The people who depend on it have suffered droughts, floods, water shortages, resource-based conflicts and diseases. Partners for Resilience has worked to strengthen and protect the affected communities along the river. A key action has been the Camel Caravan, a 250-kilometre trek by a diverse crowd of people including over 200 livestock farmers, to raise awareness of the need to conserve the river. Garnering attention from artists and the media, this campaign attracted many stakeholders to agree on measures to better manage water use. The involvement of local people and the provincial government was decisive in the planning, implementation and consequent benefits to all who use the river, with Mr Duijsens emphasising, “water management requires a community approach”. The key conclusions of the panel pointed to the need to break down the silos between humanitarian, development, and ecological work, to help enable development that is made strong by its sensitivity to the needs of local communities and the environment. This can be achieved through disaster management with a view to immediate and longer-term issues. “Prevention and mitigation of disasters is key to the lifesaving work of the Red Cross,” Mr Duijsens underlined. The report can be accessed here. Find out more about Wetlands, and Partners for Resilience.